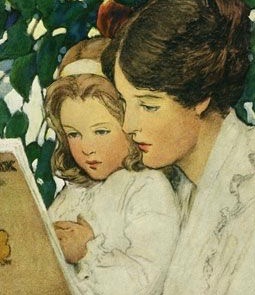 When I was a little girl, my mother would read to me. 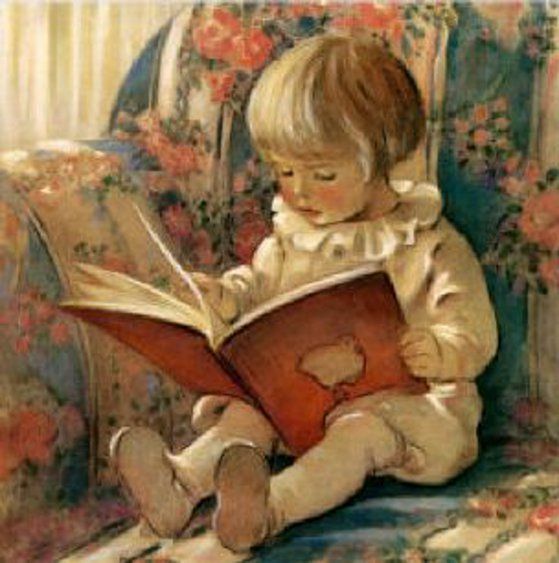 The books of my childhood created my lifetime habit of reading. Eventually, I authored two novels myself. (A 3rd in the works.) One of my favorite childhood books is A Tree for Peter, written and Illustrated by Kate Seredy. I hope you’ve had the pleasure, as I have, of tracking down such a book, perhaps paying too much money, as I did, but reunited with one of your childhood treasures. I offer you the children’s bookstore you are looking for while in New York or visit by phone or online. 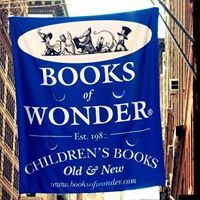 Founded in 1980, Books of Wonder is New York City’s largest and oldest children’s bookstore and the city’s leading specialist in children’s literature. 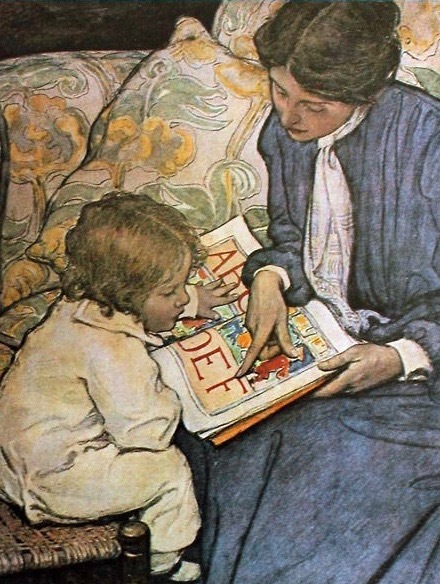 Of special interest to collectors are their old, rare, and collectible children’s books and original children’s book art, many signed by the author or illustrator. There are some 19th-century editions of classic Grimm and Andersen fairy tales. early editions of The Hardy Boys and Nancy Drew and beloved classics like Eloise, Paddington Bear, The Story of Babar, A Wrinkle in Time. Prices range from ten dollars to several hundred dollars with some even in the thousands! Books of Wonder is also one of the nations leading dealers in original children’s book art. We know that the paintings and drawings created to illustrate children’s books have the power to captivate, excite, and delight us. Among the talented artists found at Books of Wonder are Caldecott Medal winners Leo & Diane Dillon, Paul O. Zelinsky, and Trina Schart Hyman, as well as celebrated artists Michael Hague, Mark Teague, Michael Foreman and Troy Howell. In addition to these modern masters, Books of Wonder also offers original illustrations by some of the great artists of the past. Books of Wonder publishes many of the Oz classics, including the original L. Frank Baum titles (The Wonderful Wizard of Oz and its many sequels) In partnership with HarperCollins Publishers there are the Books of Wonder Classics: deluxe gift editions of timeless stories, illustrated with full-color plates and black-and-white drawings. 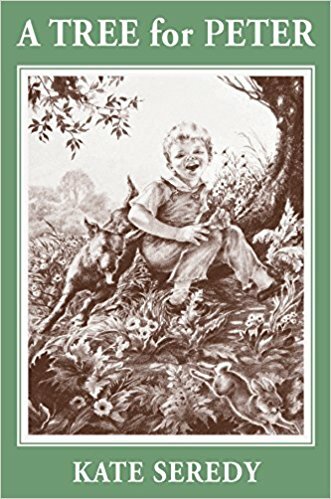 Included in the series is Alice’s Adventures In Wonderland, The Jungle Book, The Story of Dr. Doolittle, Black Beauty and The Adventures of Tom Sawyer. The child we carry with us to this day would love a visit to Books of Wonder. Have fun. This entry was posted in Ato Z Blog Challenge 2018 and tagged A Tree for Peter-Kate Seredy, Books of Wonder-NY. NY, Bookstores, Children's Literature. Bookmark the permalink. I had no idea this store existed. I love the name of it – so appropriate to its purpose. One of my many favourite childhood books was The Lion, the Witch and the Wardrobe. It was read aloud by my Grade three teacher. It wasn’t until I was in my early twenties that I learned it was actually part of the Chronicles of Narnia series. I still remember the elation I felt when I first heard the story, and the equally powerful emotion when I learned that there was more! 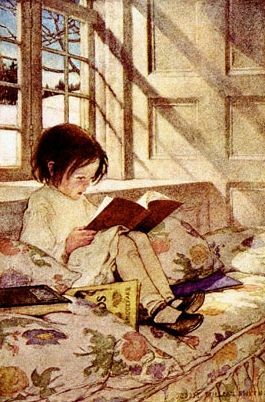 Oh, I love this childhood memory of yours about a favorite book. Later in the challenge, I write about a childhood book I was able to buy from a bookseller and the thrill of holding it in my hands again. Come back when you can. I love the name of this store, if I ever travel to New York I will have to look it up. Have returned the visit to your blog and left you a comment. Thanks for joining me as we begin the Challenge. You will approve the fact that I have a great attitude when it comes to April and finding new blogs like yours. Come back when you can for more great bookstores. Your comment has led me to your blog which I am now following. Such fun to find a well presented, great information, well-written blog. Congratulations. Hope you will have time to return to my bookstore tour during April. Will suggest these stores for my cousins who are now very much part of New York. Happy A to Z to you! I would love to know if they get there and their impressions. I’ll have to hope it turns out to be a fun adventure to an interesting bookstore. I love old bookstores, there was one when I was on holiday in the West Country that was like a warren, books on every wall, long corridors of shelves and just about every type of book, I spent rather too long in there. I do have favourite books from my childhood that, as I’ve gathered god children, I’ve wanted to pass the love on, but I do have my limits on how much I will pay for the memories. One book I can’t get hold of is under my limit is Tuppeny, Feefo and Jinks by Enid Blyton, I remember loving the stories, but I will have to spend more time in old bookshops (what a shame!!!) to find it at a price I can afford ;P.
I am here cheering you on that one day you step across the threshold of a wonderful old bookstore and there on the shelf waiting for you is your childhood book just as wonderful as you remembered. Perhaps waiting on Charing Cross Road that I write about tomorrow. What a wonderful place you have described! I was an avid reader from very early; I still have ‘Milly Molly Mandy’, very tatty but still loved; I still have my original Chronicles of Narnia… oh my word you have sparked memories! I will look into Bookpoint Dunoon. Wish we could meet at the cafe and talk about our favorite childhood books. Your wonderful blog is one of the best I ever found when participating in the blog challenge for the first time a few years back. It is an example of how blogging should be done.and taught me a great deal about clarity, and trying to present a well-written post. I feel sure both of us would be entirely different women today had it not been for the books of childhood that stoked our imaginations, gave us a love of language, and the habit of a lifetime of reading. Tomorrow I hope to see you along Charing Cross Road in London. Not sure why my comments are not going through – trying once more. Technology…always a learning curve, but write again soon because you made it. I’m going to New York in June so Books of Wonder is now on my itinerary. That is so interesting that they also publish books. Wish that I could go with you. Think of me when you walk through the door and ENJOY!